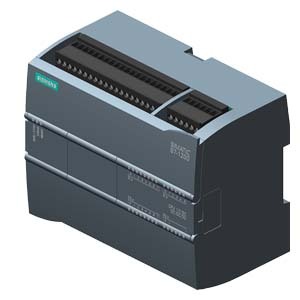 This PLC is incredible value for money, with its high end features, memory and performance. Abacus Automation will utilise this PLC on induction motor motion control applications up to 3 axis with features like synchronisation and traction control with our purpose designed library. This is an indication of the performance it has shown us under testing. Contact us for technical services, sales, training and support on this PLC.